PAM Transport has open truck driving jobs based in Oklahoma and Driver Solutions can help you find one that's right for you! Through our company sponsored CDL training program, you'll be able to go to an Oklahoma truck driving school to learn the skills needed to hit the road making up to $60,000 driving for PAM Transport in just the first year. This is the absolute best way to get an Oklahoma trucking job with PAM without any previous driving experience. 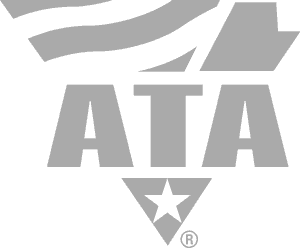 Let us help you find an Oklahoma truck driving job based near you. Just take a few moments to complete our online application to schedule a time to speak with a representative about truck driving school and truck driver jobs based in Oklahoma making up to $60,000 in the first year! 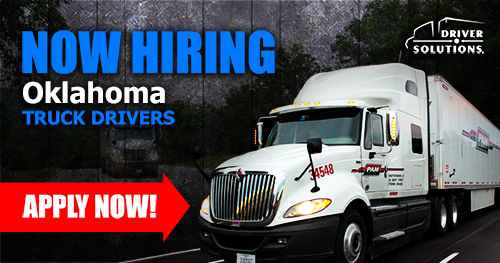 Hiring Oklahoma Drivers - Apply Here! PAM Transport is NOW HIRING Oklahoma drivers all over the state, not just in the cities listed above. 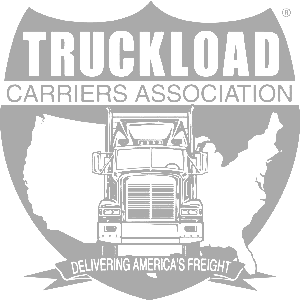 So, if you are looking for a truck driving job based in Oklahoma please start by applying now. In addition to being able to make up to $60,000 in the first year, new PAM Transport drivers are offered a great benefits package. We will help you find a truck driving school based in Oklahoma to get your Class A CDL and get you on the road making up to $60,000 in the first year driving for PAM. Drive Team HazMat - Employees have the opportunity to drive HazMat freight as a team which earns them more pay per mile than a general driver. Become a Driver Mentor - Driver Mentors get paid to help new PAM drivers get real on the road experience. Be an Owner Operator - Purchase a rig, and run your own business! Not only does PAM Transport help new drivers get started in the trucking industry, they also have several Class A CDL driver job openings available. If you already have your Class A CDL and some driving experience, we encourage you to apply with us now! 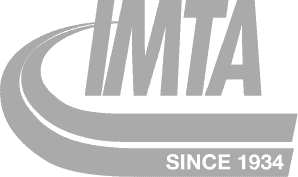 To learn more about these experienced truck driving jobs with PAM Transport, complete the online application and speak with a recruiter. Driver Solutions will take care of the rest.